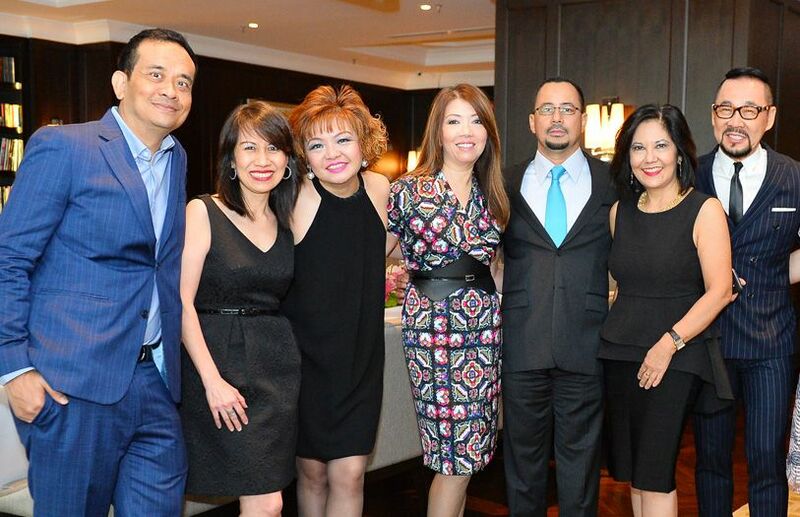 Malaysia Tatler and Breguet recently joined arms to host an intimate get-together for a handful of VIPs. Vivienne Cheng, Lee Jim Leng and Datuk Kelvin Tan were some of the Tatler friends invited to dine at the Ritz-Carlton Kuala Lumpur. Over delicious food amid a beautiful ambience elevated by Jo Malone scented candles, they previewed Breguet's latest timepieces. The afternoon ended with a fun photo opportunity for the group, who also got to bring home a special fragrance token from Jo Malone. Malaysia Tatler and Breguet recently joined arms to host an intimate get-together for a handful of VIPs. Over delicious food amidst a beautiful ambience elevated by Jo Malone scented candles, guests were shown Breguet's latest timepieces.